Do you have a Business or Brand? 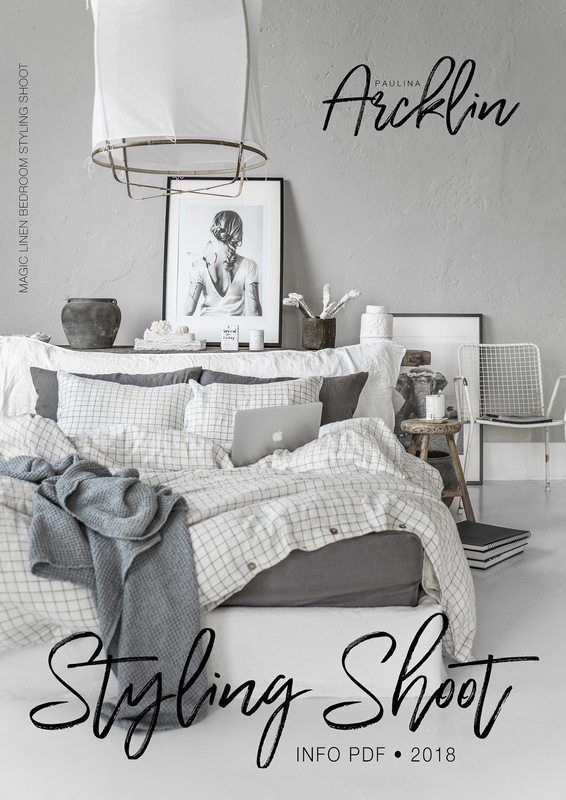 There is now chance to request my new Styling Shoot info PDF with prices by sending me an email and telling about of your Business and your possible interest for Styling Shoot. Let's see if we can work together!